Ahhh, Mother’s Day… I love this holiday! When I was younger and without children, I have to admit, I didn’t pay much attention to this day. I’m ashamed to say that I would send my mom some flowers and call it a day! But after the birth of my children and experiencing the role of a “mom”, I realized that this day is so much more special than I could have ever imagined. I feel blessed to have an incredible mom and privileged to experience the most important role in my life, motherhood! Without a doubt, I have grown to honor and love this holiday. 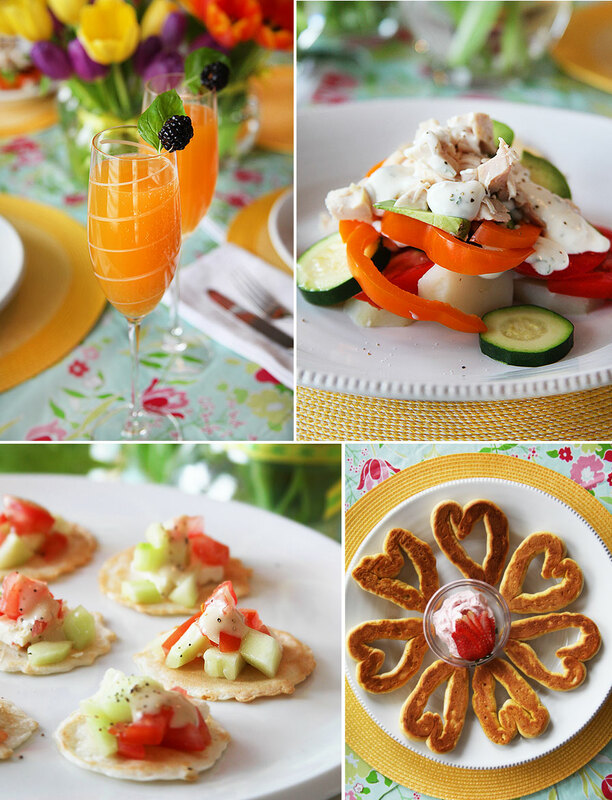 This year, I decided to come up with some great and easy (of course) recipes that are perfect to enjoy on Mother’s Day (for those of you cooking for your moms) or to all the moms out there looking for recipes which can be enjoyed year round. 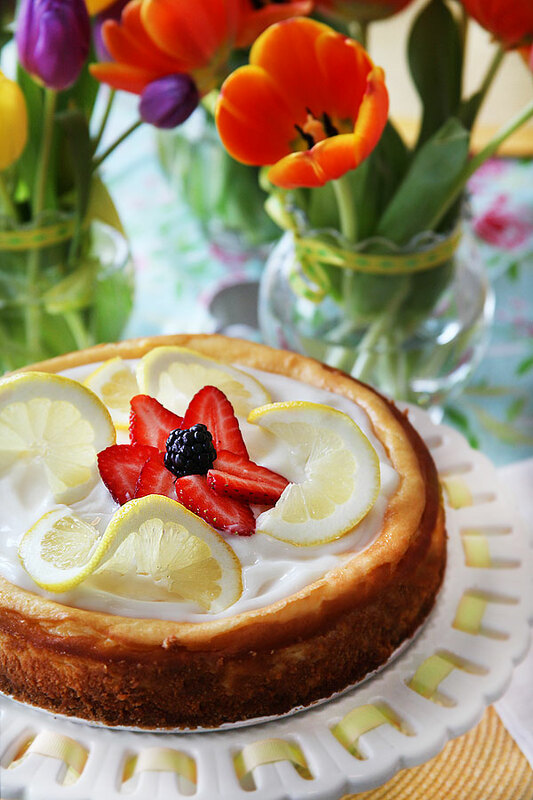 Our delicious “EASY LEMON CHEESECAKE” is absolutely unforgettable! The “HEART BISCUITS” are super simple and will be a hit at your table. They are great for Mother’s Day, Father’s Day, Valentine’s Day, or anytime you want to show a little love at the table. The “MINTY PEACH BELLINIS” will be a hit… I promise. This drink is sweet, light, and refreshing! The “HAIL CAESAR APPETIZERS” are always a favorite. Last but not least, the “LAYERED YOGURT CHICKEN SALAD” is a meal in itself! Your guests will love you for feeding them something healthy, filling, and unforgettable. Enjoy! !